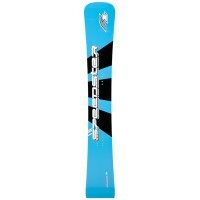 F2 Snowboards - 30+ years of fun and success! 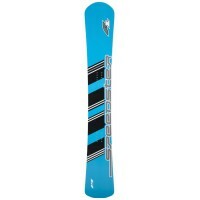 F2 is one of the leading brands in terms of boardsport for last 30 years. 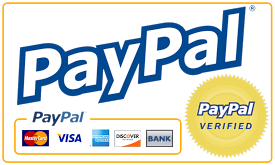 F2 is renown for constant development and high quality products. 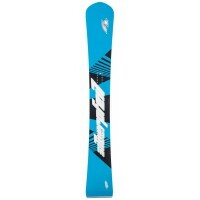 F2 alpine raceboards and freeride snowboards offer unique experience on and off piste. 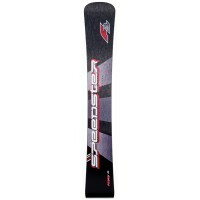 F2 Speedster PROTO SL - SL Custom Racer!A revolutionary concept with a new arrangement of mater..
F2 Speedster WORLDCUP SL - Slalom Factory Racer!To boost WC Slalom series, dev..
F2 Speedster WORLDCUP RS - GS Factory Racer! 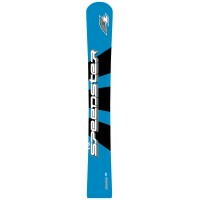 Perfect matching combination of lightness, quick..
F2 Speedster EQUIPE SL TX CARBON - Highend Slalom Performance! 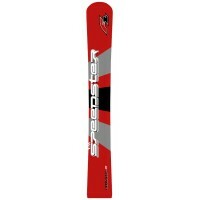 The newest F2 Speedster SL with..
F2 Speedster EQUIPE RS TX CARBON - Giant Slalom Formula Racer! 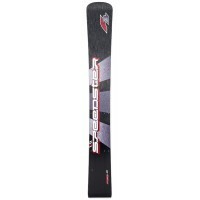 New F2 Equipe RS series&nb..
F2 Speedster GTS - 100 % pure Funcarving! 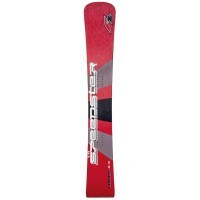 A new F2 Speedster GTS has been given a fresh camb..
F2 Silberpfeil CARBON - Hightech carbon Carver! 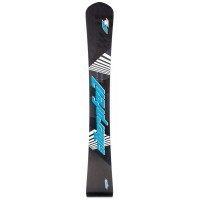 Redefined in the current generation, the lates..
F2 Silberpfeil - The latest carving machine! In contrast to just about every other board, the ..
F2 Silberpfeil VANTAGE - Wi(l)de extreme carver! 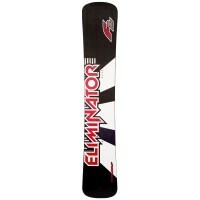 This revolutionary, wide carving board is sup..
F2 Eliminator HANNO PRO - Hanno Douschan Promodel! 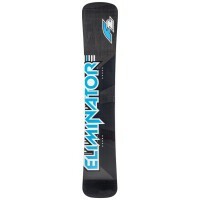 Limited Series of Hanno Douschan ..
F2 Eliminator WC CARBON - Power Freecarving! 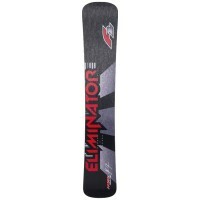 The Carbon optic of the WC El..
F2 Eliminator WC TX CARBON / KEVLAR - Carving performance! 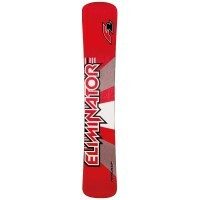 The newest version of t..
F2 Eliminator - All Mountain Freecarving! 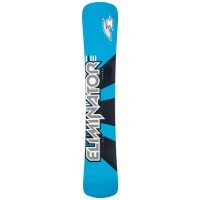 A truly powerful snowboard for softbinding..